A huge well done to everyone who entered the photo competition in 2018. We were delighted to award our four winners with £25 ASDA gift cards for the amazing top 4 photos! 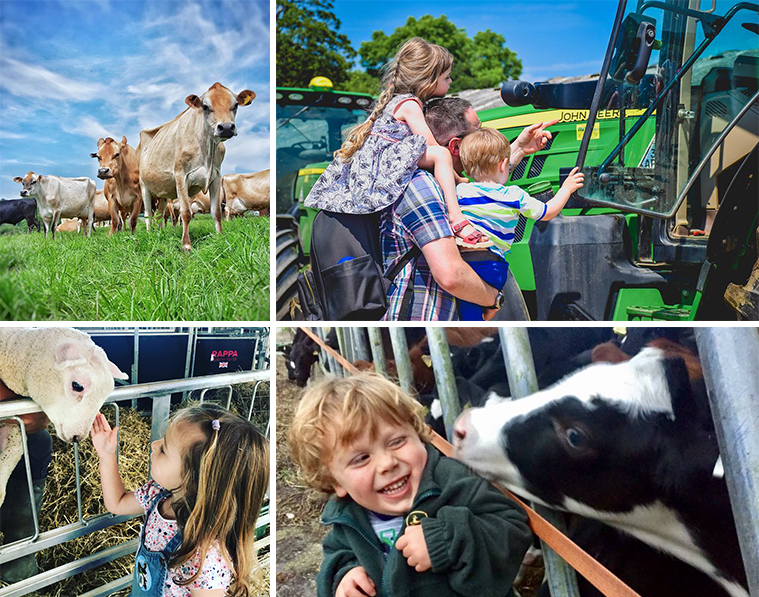 The four winning photos were selected by the LEAF Open Farm Sunday team and professional photographer Ian Damms. Below are the four winning entries.